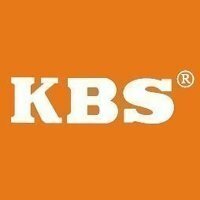 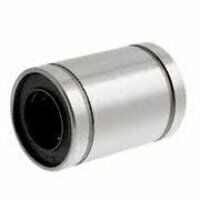 KH bearings are part of the compact range and are designed with a small radial envelope. 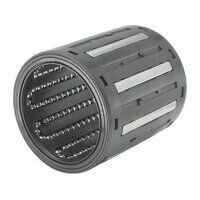 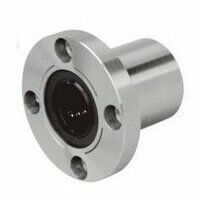 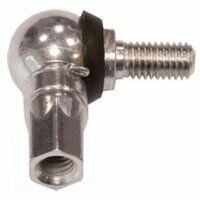 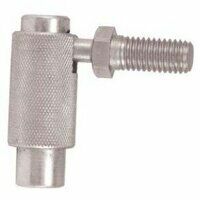 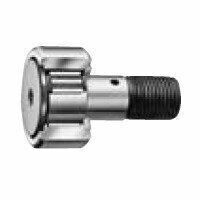 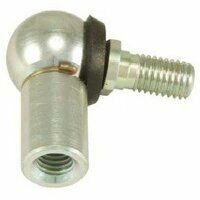 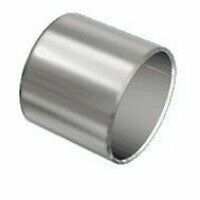 They are especially used in applications where there is a small amount of radial space available. 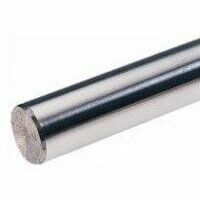 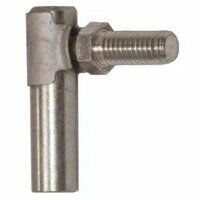 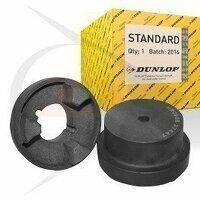 Their closed design makes them suitable for use on shafts. 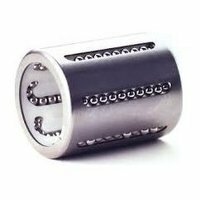 These bearings offer high precision and rigidity which is why commonly used in precision machinery. 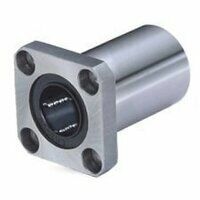 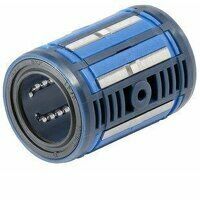 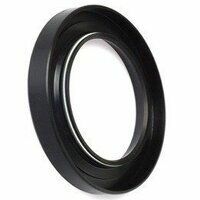 There are lip seals on both sides of the bearing.